LIVE in Hedge End! 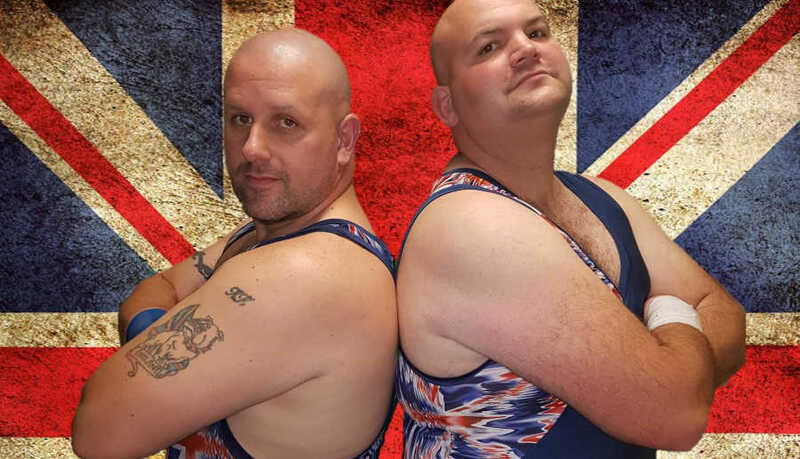 The South Coast’s #1 Tag Team: The Solent Bombers! Can Buff’s Battalion hold back the forces of EViL? 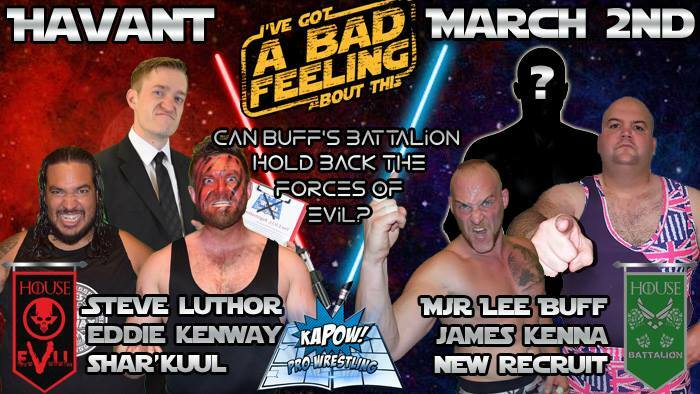 6-Man Tag Team Warfare House Battalion are swelling their ranks ready to face House EVIL’s Steve Luthor with Eddie Kenway and Shar’Kuul of The Xperiment. We’ll need to reinforce the ring for this titanic tussle!